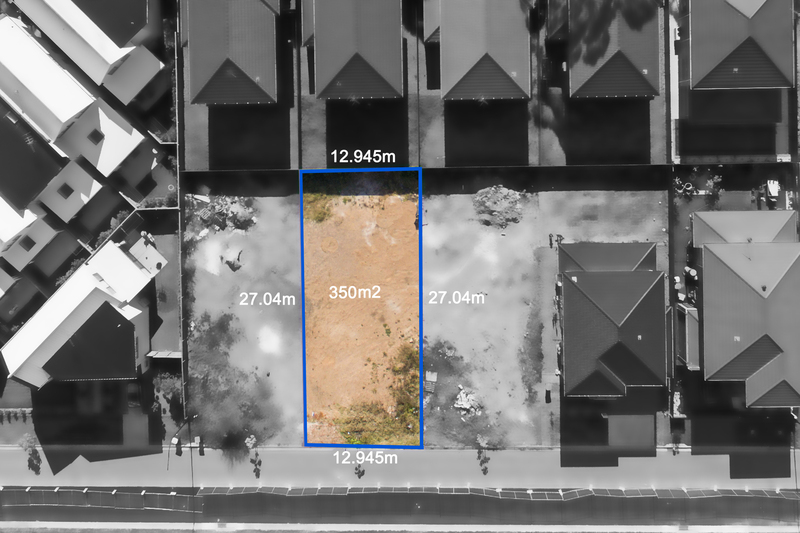 Create your own piece of paradise on 350sqm, this location offers the utmost in lifestyle convenience whilst enjoying a tranquil and serene setting. 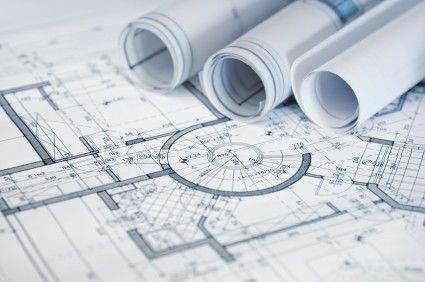 Choose your own builder and design together for your perfect home. 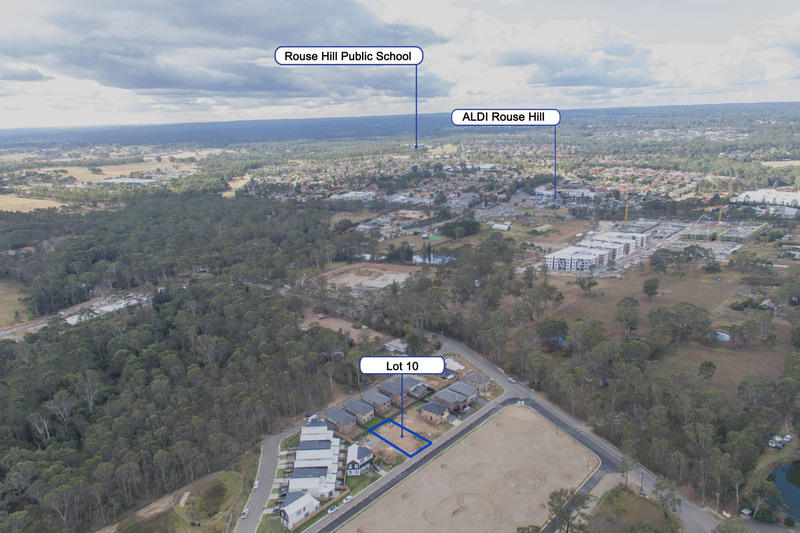 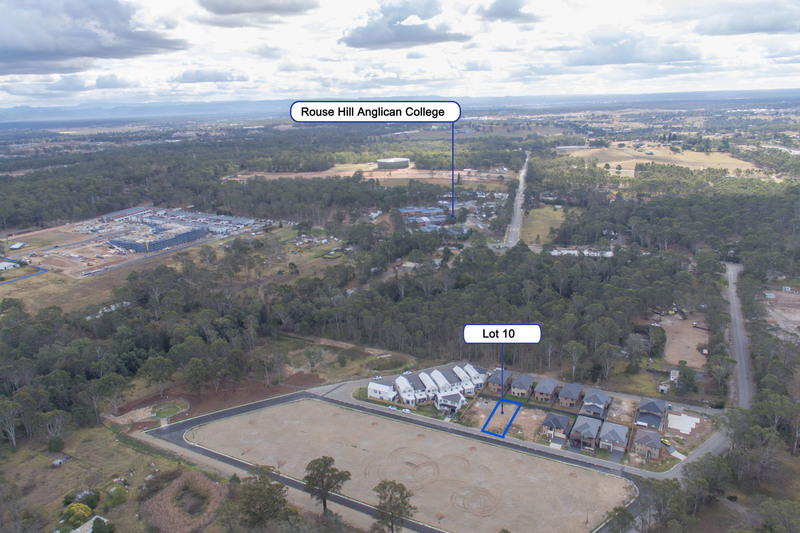 Rouse Hill is filled with families enjoying the many facilities on offer from the high calibre of local schools to the many renowned private and selective schools. 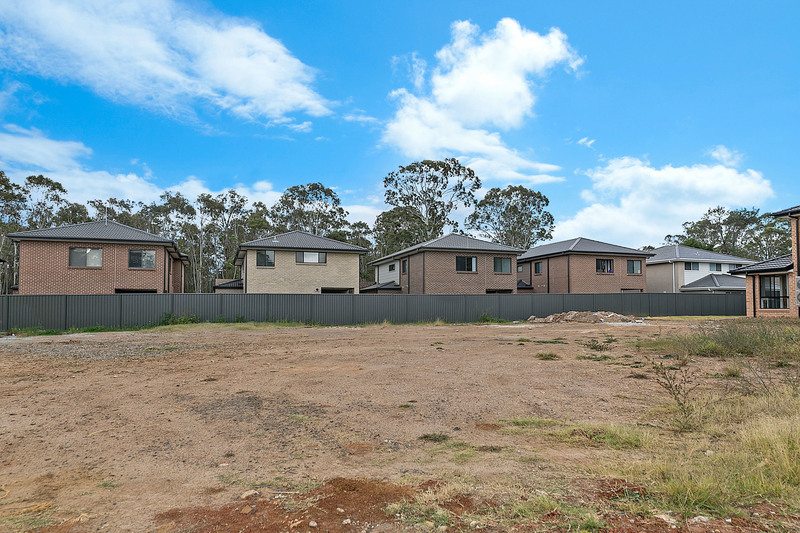 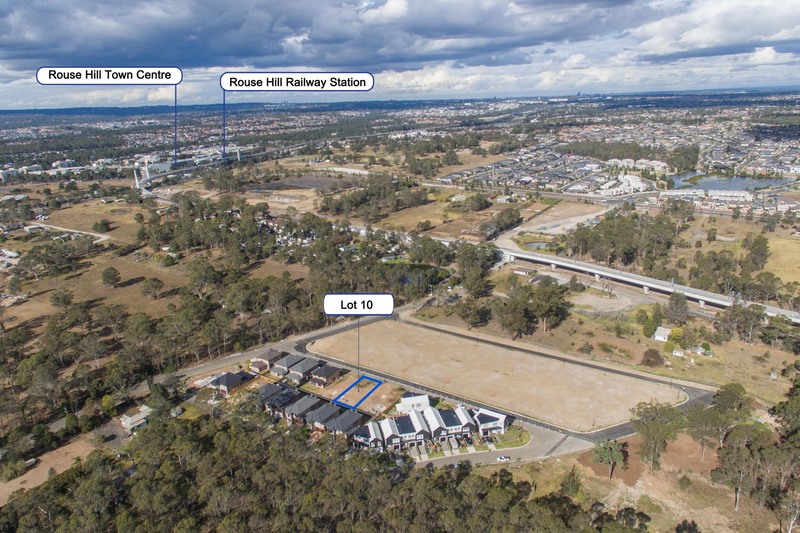 Green open spaces, an array of children's parklands provide the perfect blend of a relaxed, suburban feel, whilst offering proximity to all major amenities. 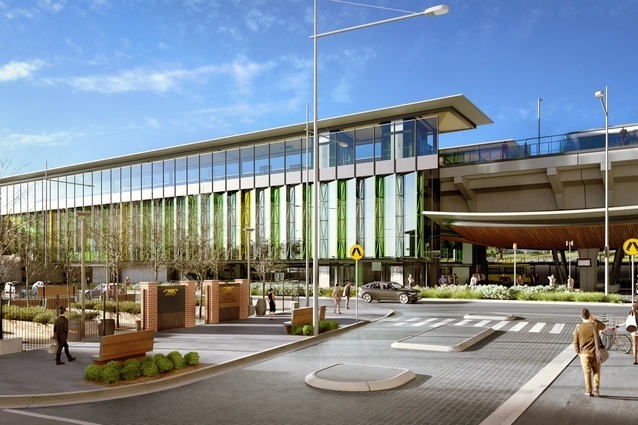 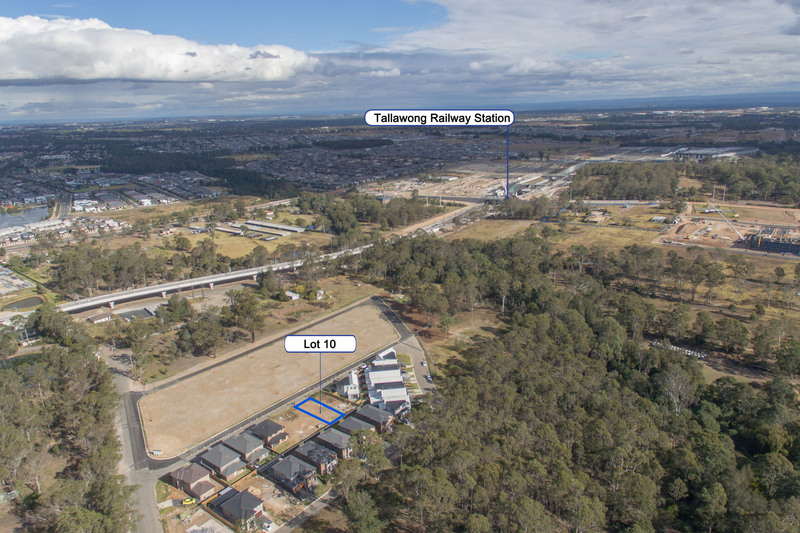 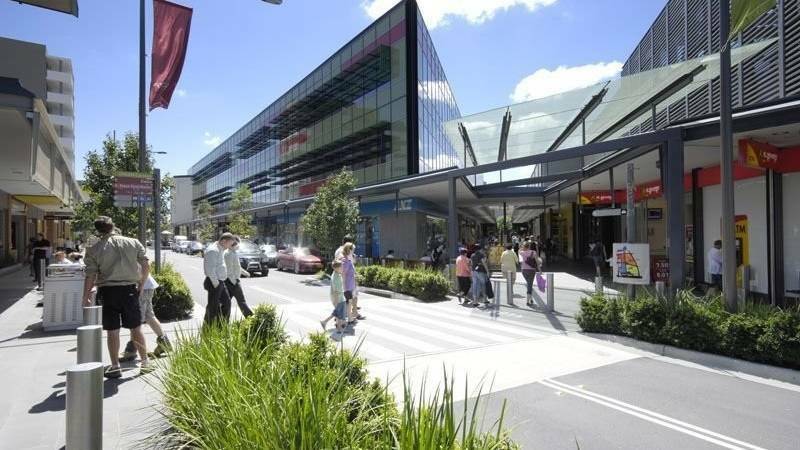 The upcoming Rouse Hill Town Centre & Tallawong stations – due for completion in 2019, makes this a tailor-made investment for all age groups including younger couples & professionals. It is very much a family oriented community. 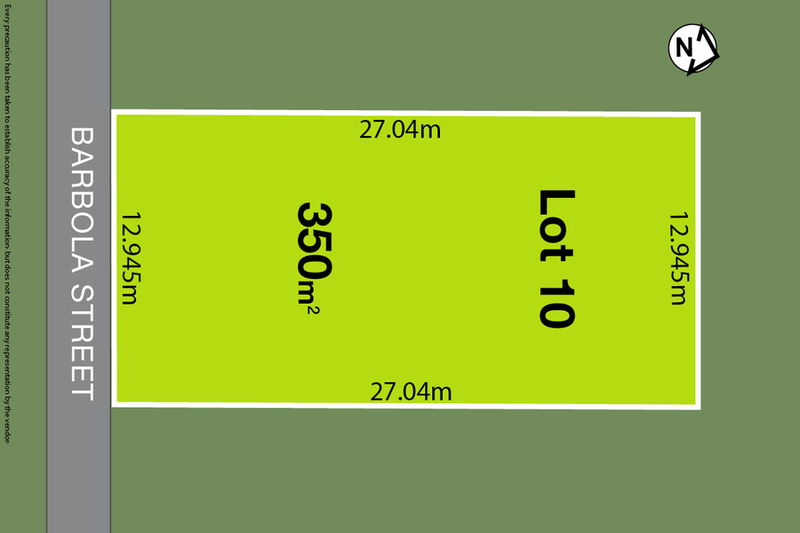 This is an unmissable chance to purchase this parcel of land and build your dream home (STCA). 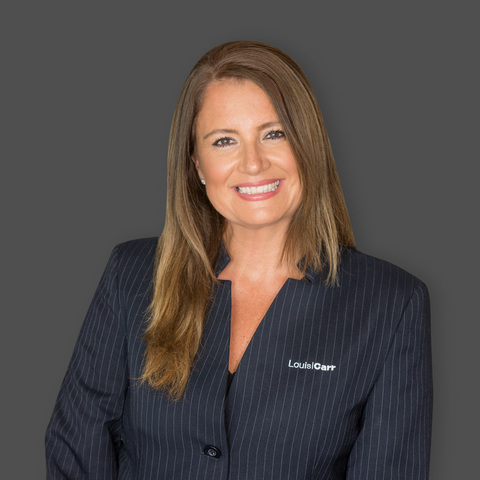 Secure your families future today!